Listen to Dave East's Remix of DJ Khaled, Jay Z and Future's "I Got the Keys"
If you can’t make it down to MIA this summer, here’s the next best thing. 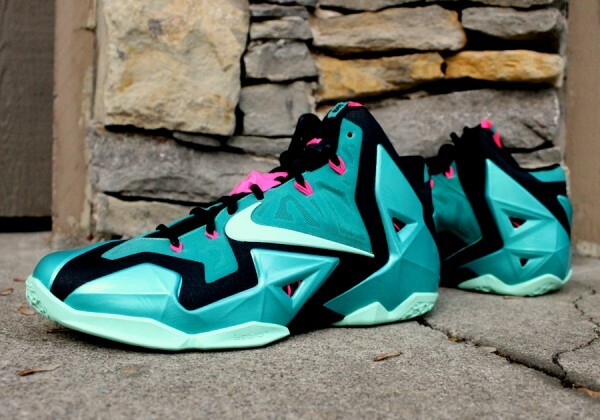 When LeBron James made “The Decision” on his ESPN special to take his talents to South Beach in 2010, one did not imagine the impact he would have on the sneaker community. 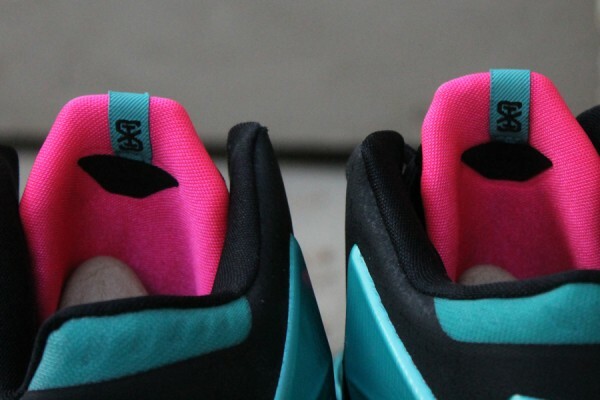 Only a few months after he left the Cleveland Cavaliers to go to the Miami Heat, the Nike LeBron 8 “South Beach” was released, causing havoc in retailers all over. With their price raising to about $1500 a pair these days, the eighth signature shoe with the bright, Miami colorway started one of the greatest trends the sneaker industry has ever seen. 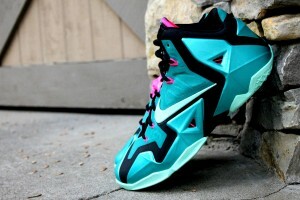 Though we didn’t get the colorway on the Nike LeBron 10, the brand is turning up the heat this summer with a “South Beach”release of the Nike LeBron 11. 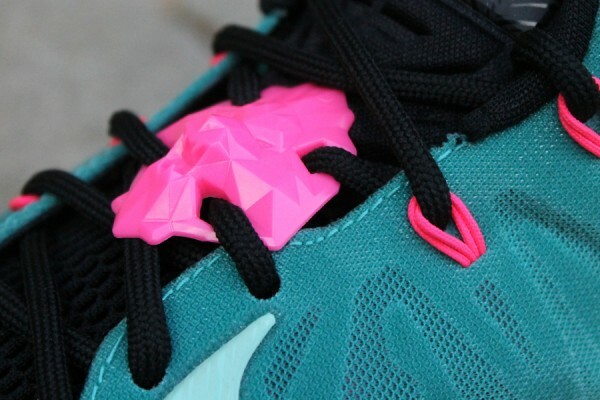 The signature aqua hue adorns the majority of the shoe, with black also added to the LeBron 11’s angular upper, making them more similar to the LeBron 8. 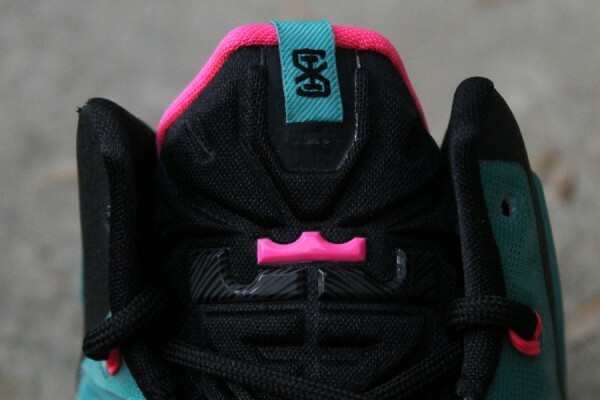 Then you have pink accents on the inner lining, and on its’ Flywire & lace lock. 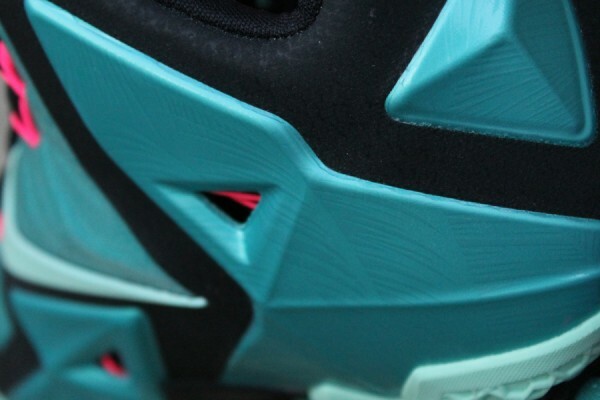 Light green is added to the LeBron’s swoosh & sole to complete the look, giving them a true Miami feel. For a cool $200, the Nike LeBron 11 “South Beach” will be available June 21st. See more hi-res images below.